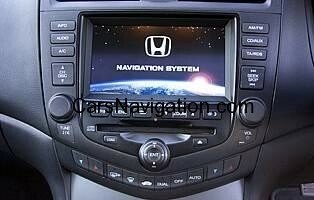 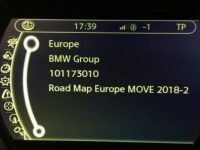 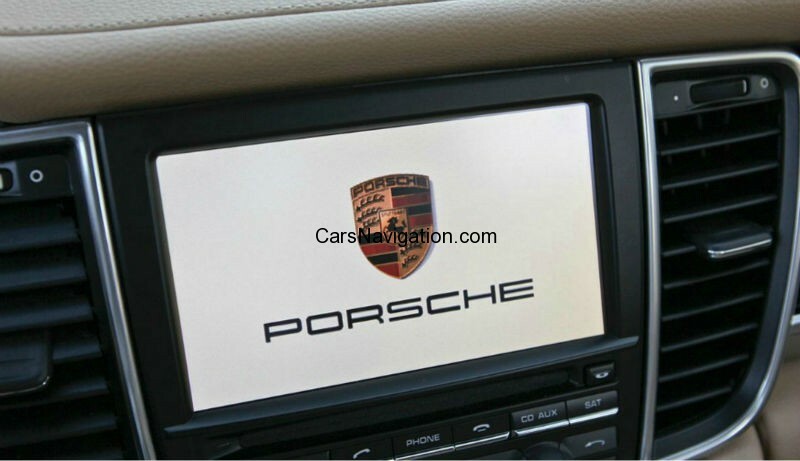 DVD will NOT work in the Audi Multi Media Interface (MMI) systems! 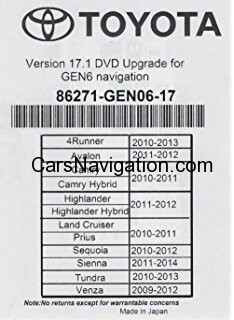 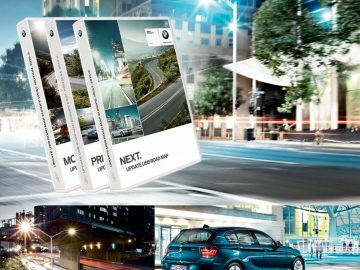 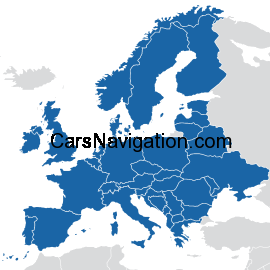 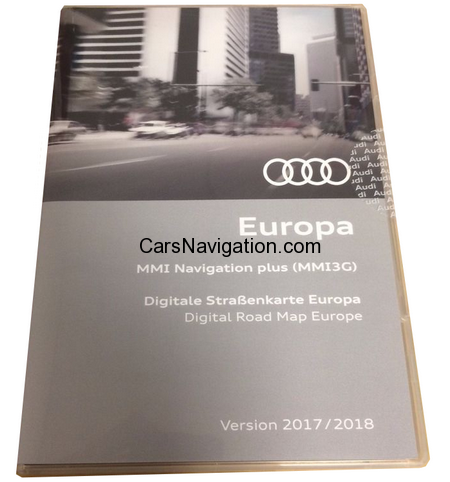 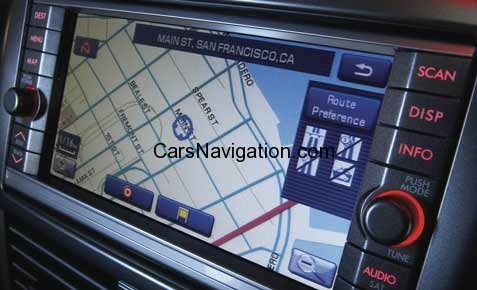 This navigation DVD is only suitable for some 2005, 2006, 2007, 2008, 2009 & 2010 AUDI models which are equipped with the RNS-E DVD based navigation system. 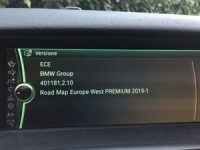 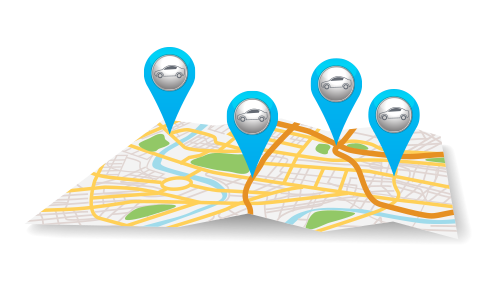 The RNS-E system is in-dash loading and the navigation drive (if equipped) will be located behind the flip-down LCD display (please check first prior to buying, for its correct application to your particular vehicle). 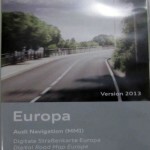 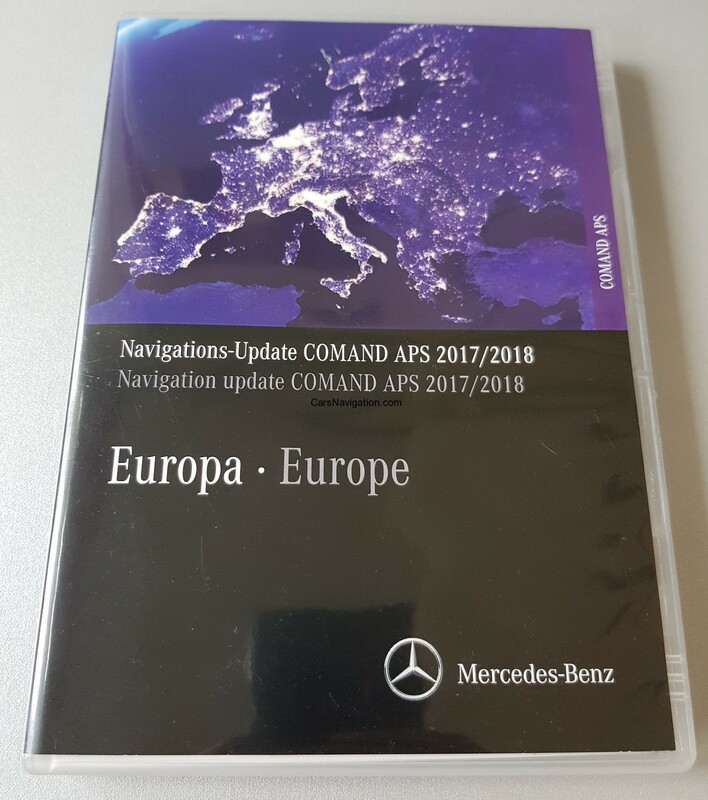 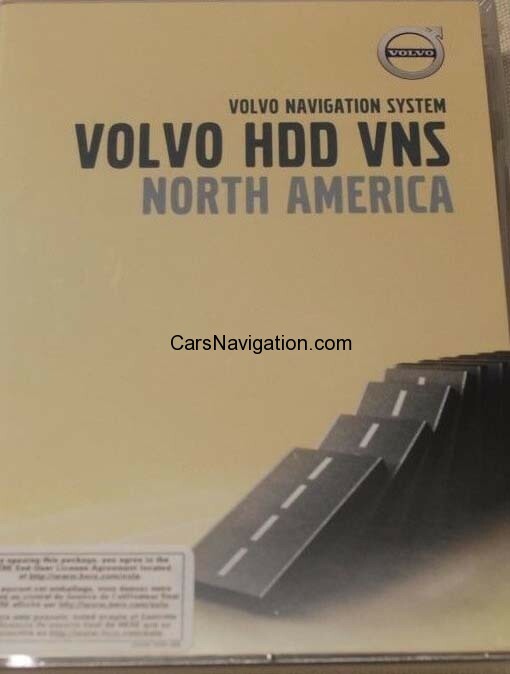 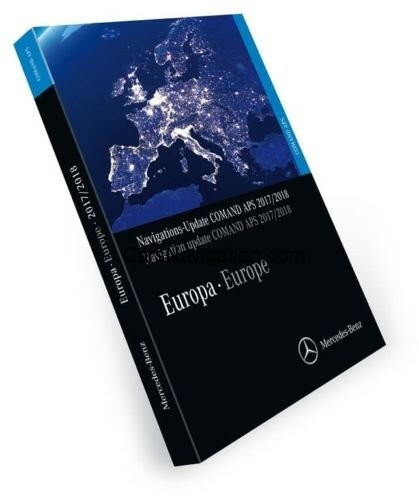 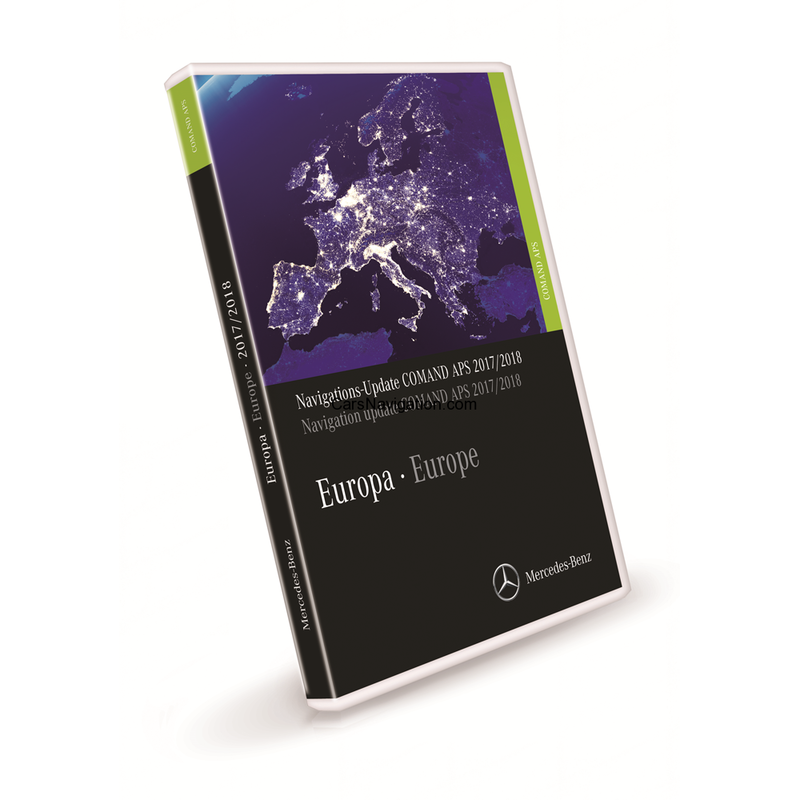 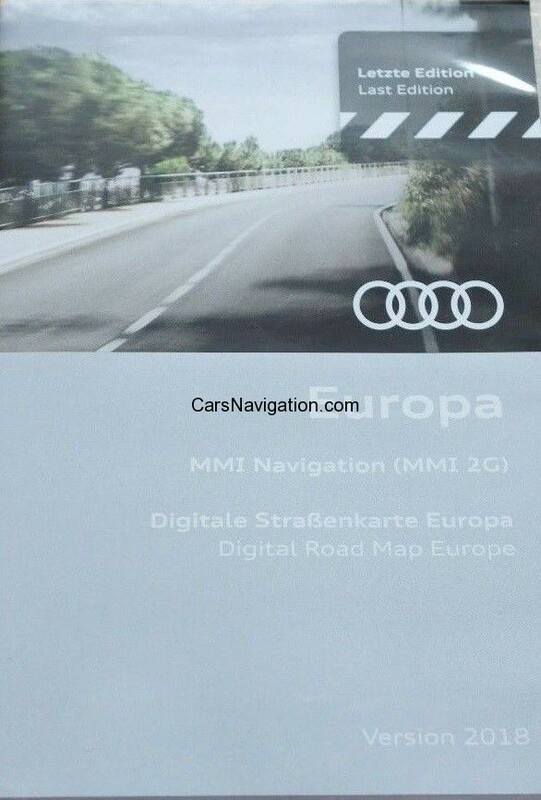 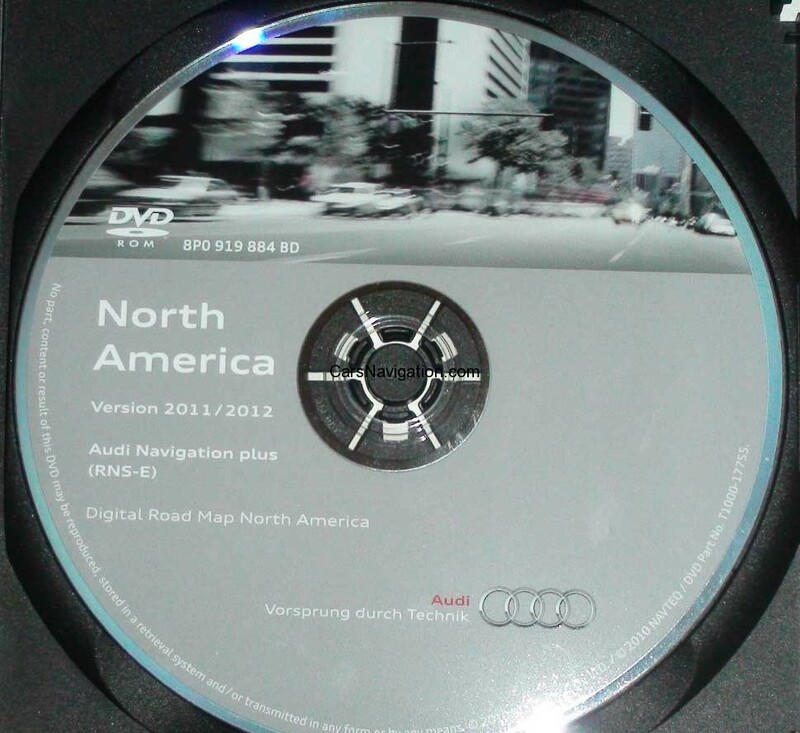 This DVD will NOT work in the older (2005 or older) Audi CD based navigation systems! 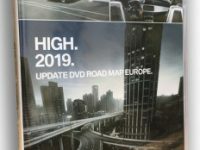 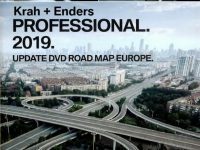 Important note: This DVD should generally work in the models stated in the Compatibility Chart, if the previous updates have been consistently kept up with. 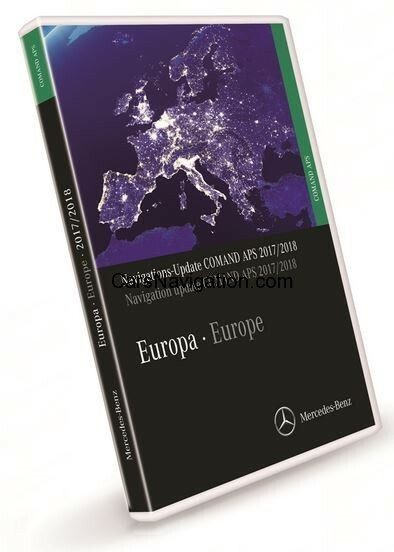 LATEST Version 2013 Available here !